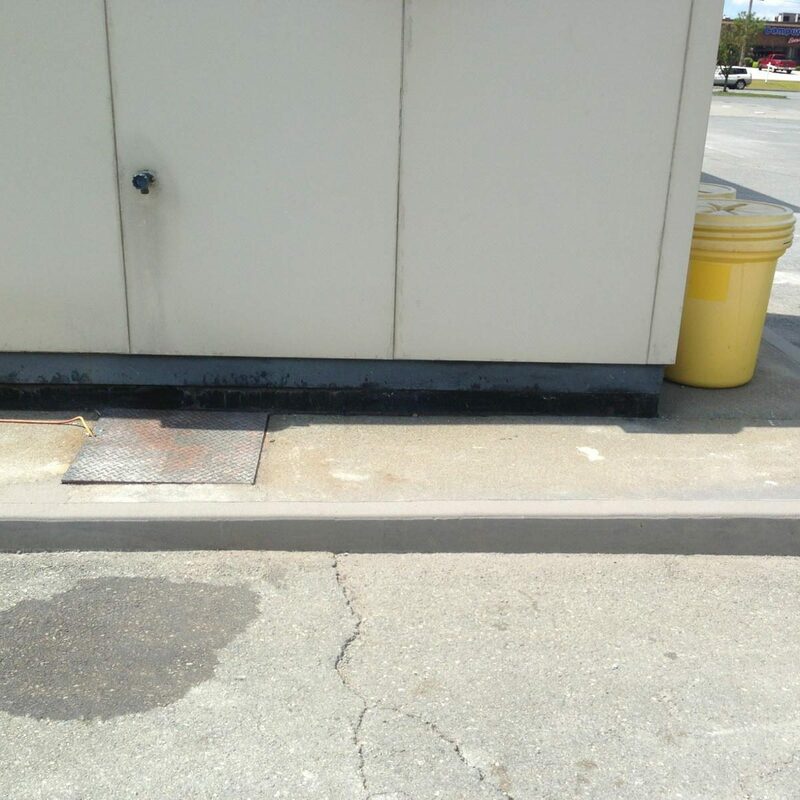 Our concrete repair services provide quick and economical solutions for repairing, resurfacing and/or rebuilding cracked or damaged concrete surfaces in both industrial and commercial environments. Our epoxy-based mortar products include patches, crack fill, heavy duty and high-performance coating systems. Concrete repairs can resolve trip hazards like pitting, spalling, lifting, cracks or uneven joints. Simon HD is a resurfacing option available for those areas where like-new appearance is necessary or in areas with widespread damage. Simon Surfaces’ concrete alternatives can be installed anywhere existing concrete is found.